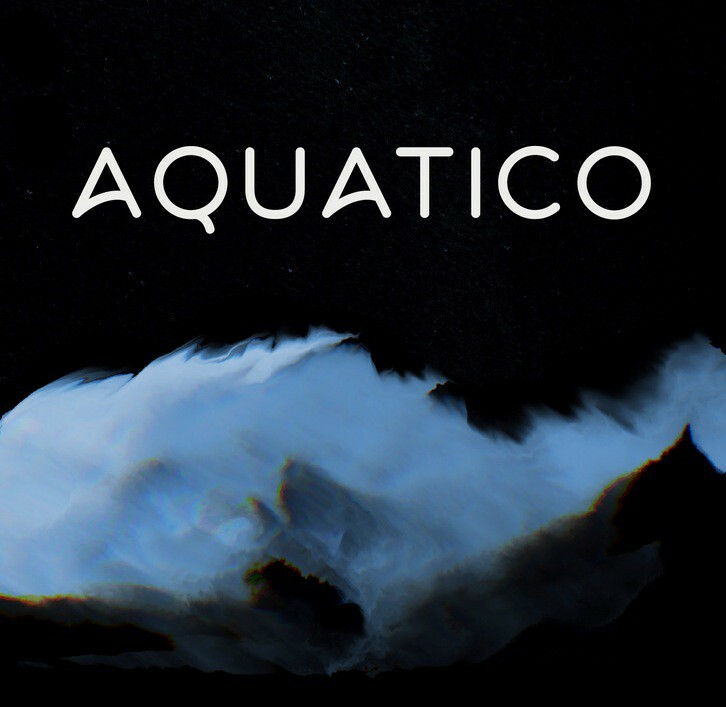 Aquatico is a gorgeously clean and smooth free font, designed by Andrew Herndon. It has hallmarks of smooth rounded geometric fonts, such as Ultima and Bryant, VAG Rounded for example, but with some key style differences, in letters such as: A, R, P etc. Aquatic is an all upper-case only font, but still offers some great design possibilities, for free!